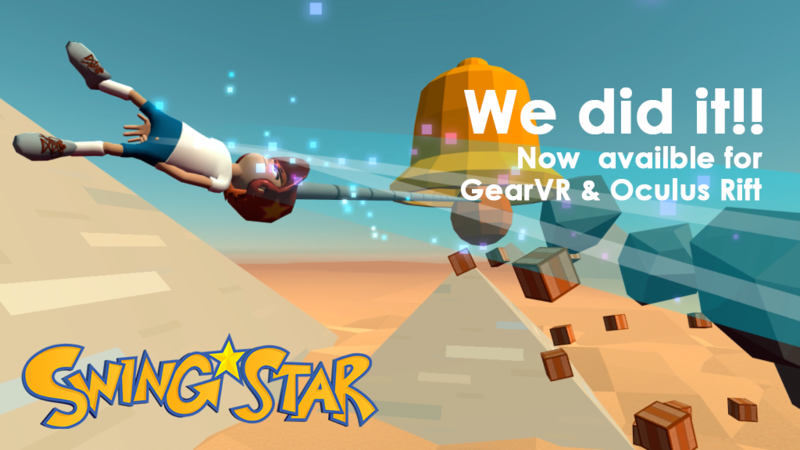 SwingStar VR is released for Vive today on Steam for 7.99$ with a 10% launch discount. 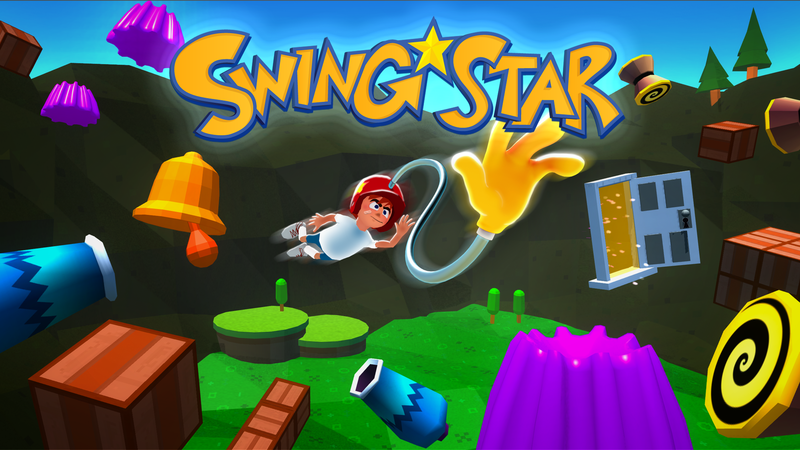 Originally release early this year for Oculus Rift and Gear VR, this new version of SwingStar is designed for the HTC Vive motion controllers. 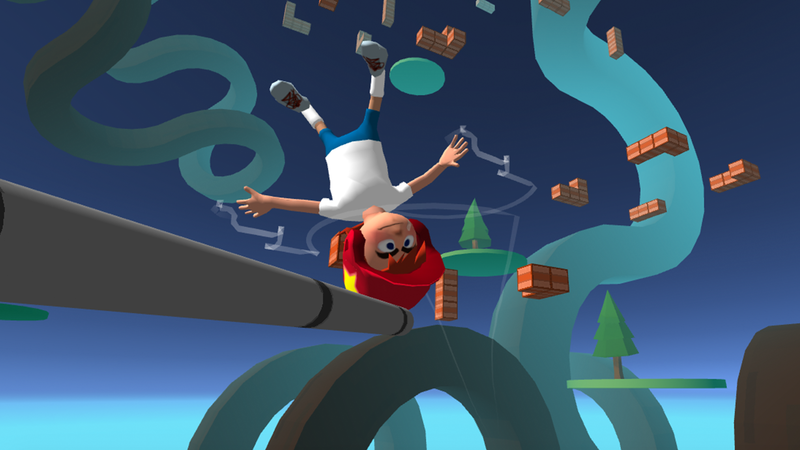 Point your Vive controller at any object in the world, then hold the trigger and gravity will swing you away. 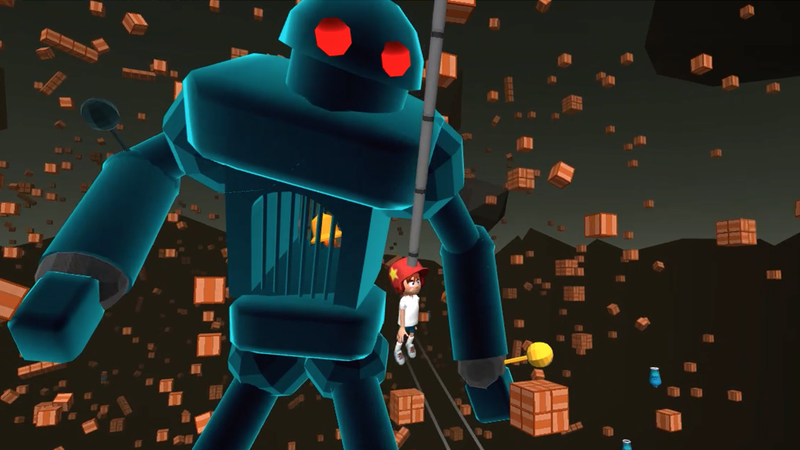 This new version of SwingStar has a gigantic boss battle where players swing to take down a giant robot, in a Shadow of the Colossus style struggle. 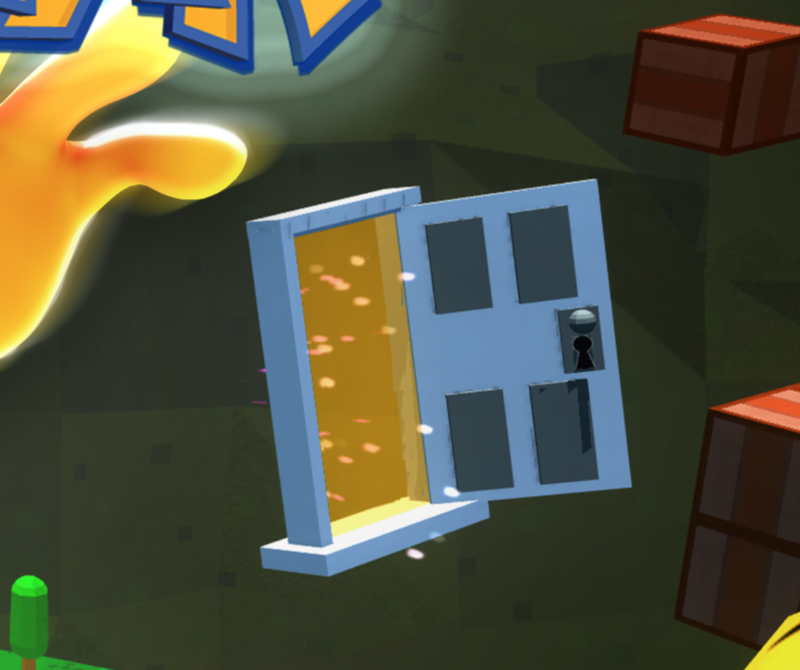 Scattered across the 20 levels are hidden 4 golden Keys that unlock a corresponding mysterious floating door. If a Key is brought to a door it will open and unlock a entire new level to explore. 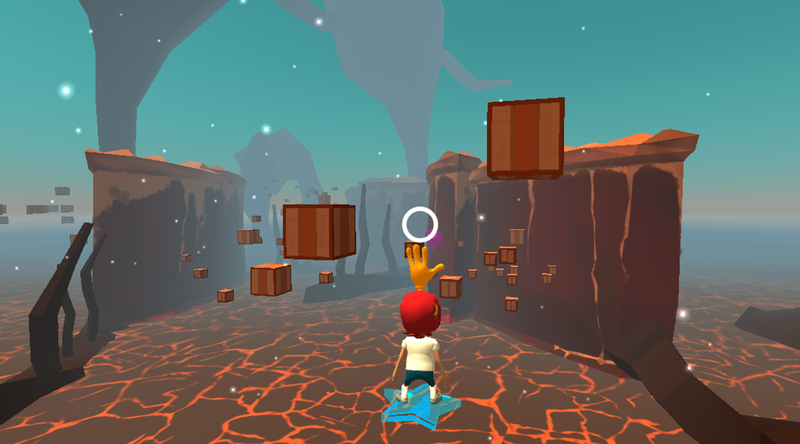 There are 4 new secret levels to discover. 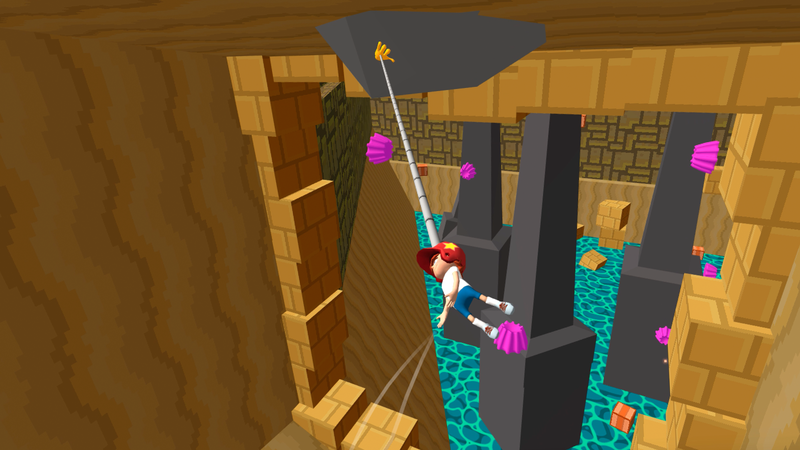 Players on Oculus Rift and Gear VR should update to get the new boss battle and secret levels. Not to leave Rift players behind, Oculus Touch controller support is coming very soon. Massive Swingstar update! 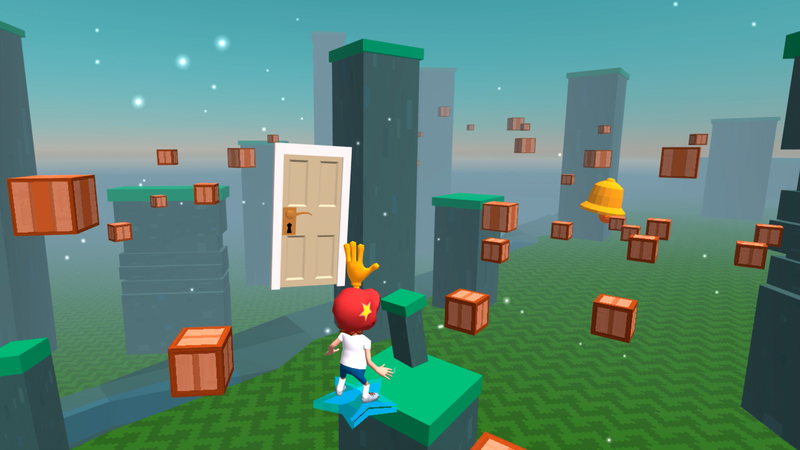 New levels, secret doors, pretty trees! 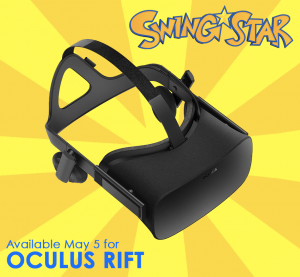 New patch for SwingStar the best VR Swinging game is now available. Update to get Eight new levels, massive performance improvements, tons of new art content, and new secret levels to unlock! The patch is now live on the store. 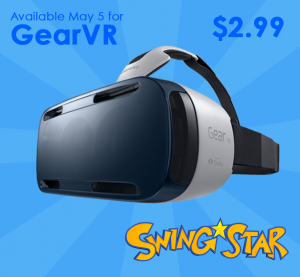 Play SwingStar for both the Gear VR and Oculus Rift. 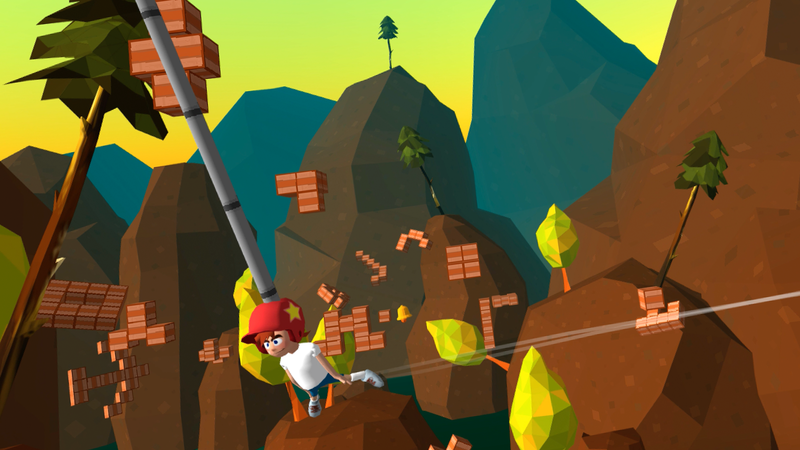 Enjoy the images form some of the new levels. What could that key floating around do? SwingStar is coming out this Thursday! 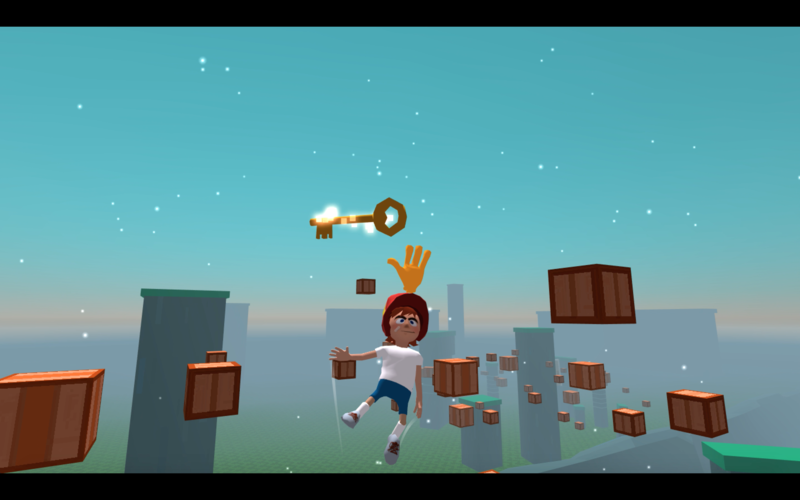 It’s been quite an experience as a small indie studio to develop a virtual reality game, and we are extremely grateful to you all for coming out and playing the game, and for helping us with your feedback and encouragement. Thank you again for your support, and please share the game with your friends! PS We are currently putting finishing touches on the Vive version, which will be available soon. 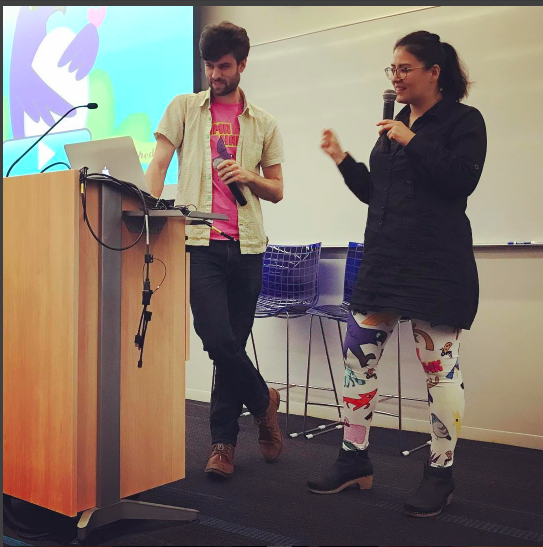 Also, if you are in the New York area, you can play the newest levels (not released yet) at the Playcrafting Summer Expo on May 4 at Microsoft Times Square.